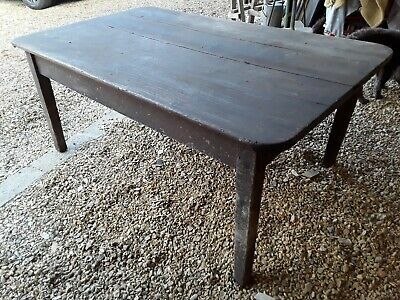 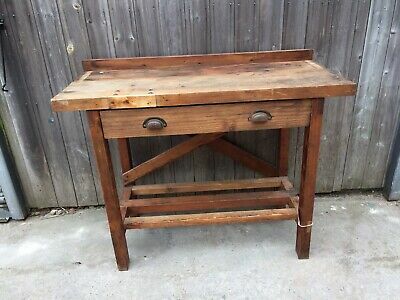 Old rustic wooden farm house table. 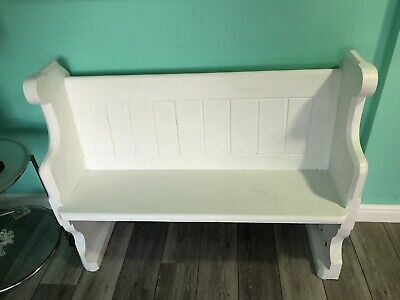 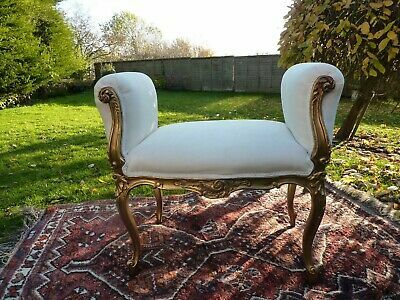 Lovely Rustic White Painted Church Solid Heavy Wooden Upholstered Pew Bench. 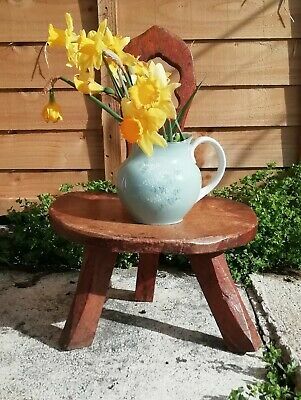 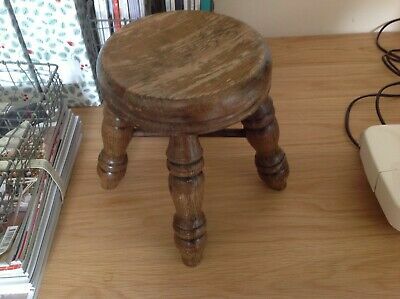 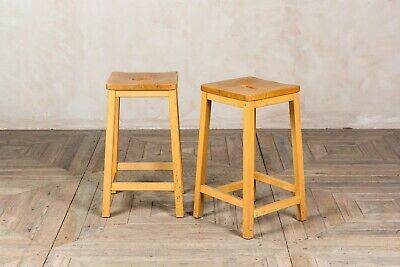 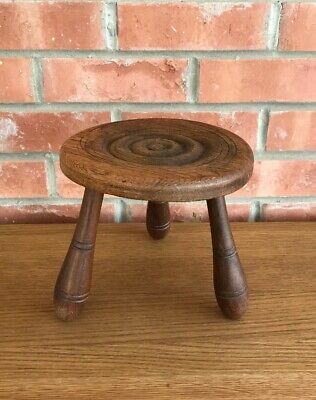 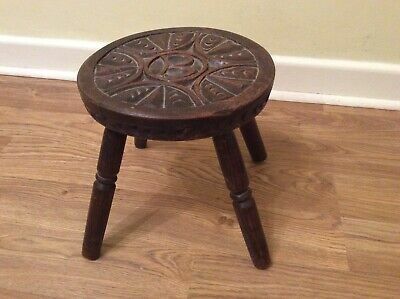 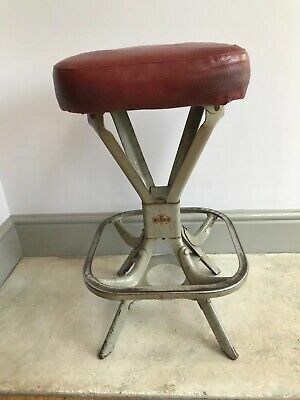 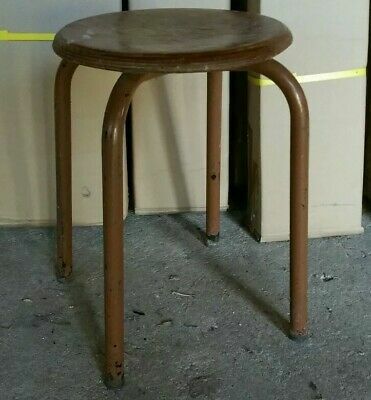 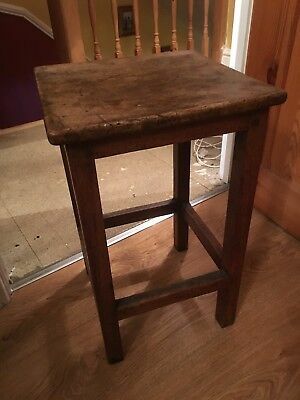 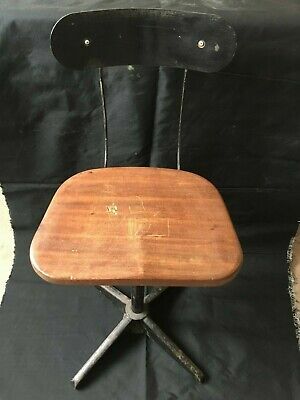 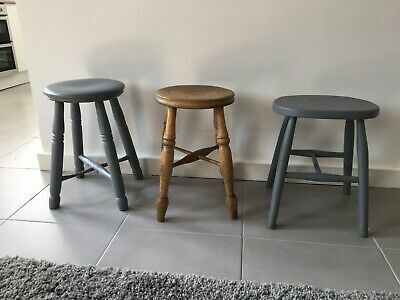 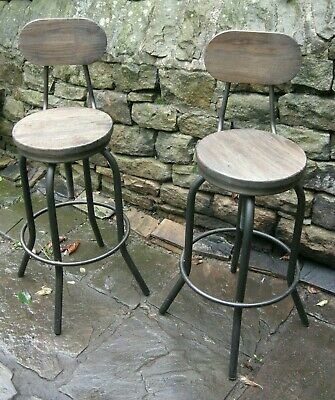 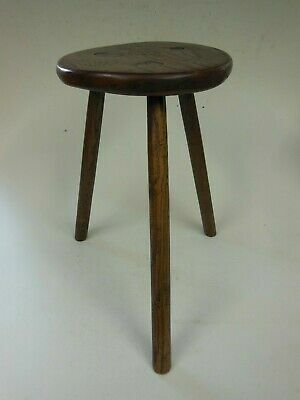 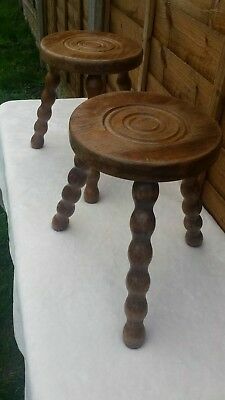 Milk stool, hand carved tp with letter B, milking stool. 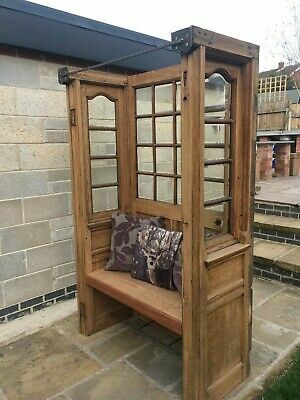 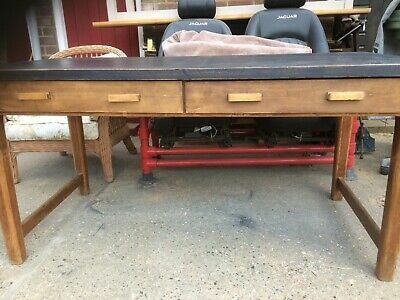 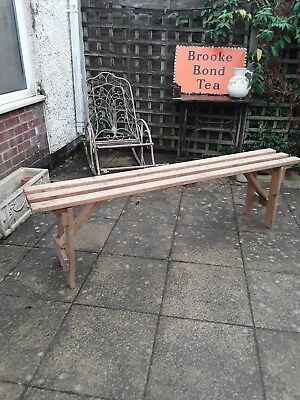 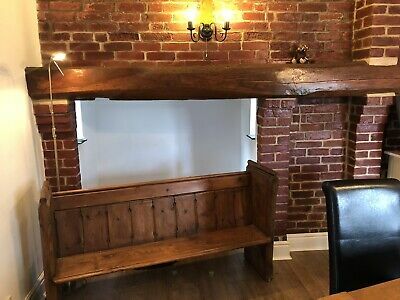 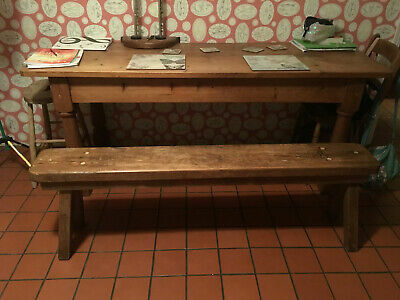 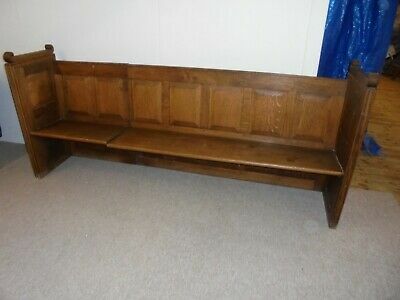 Large Oak Benches with writing desk from a law court. 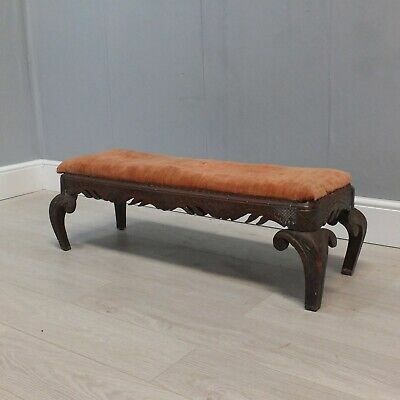 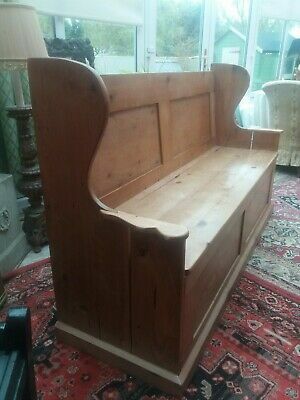 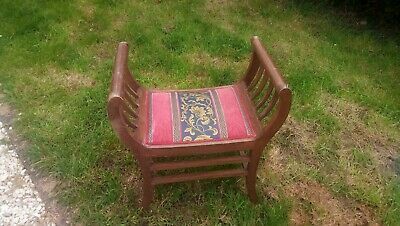 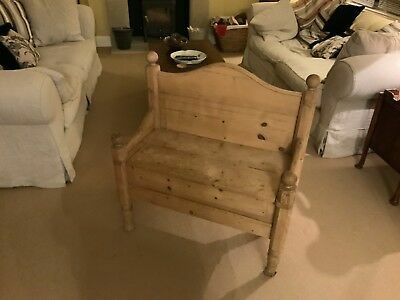 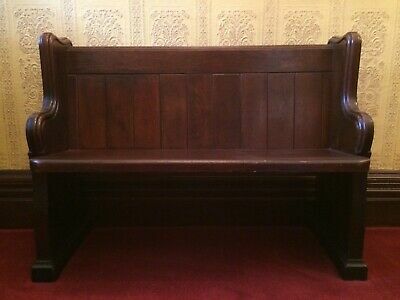 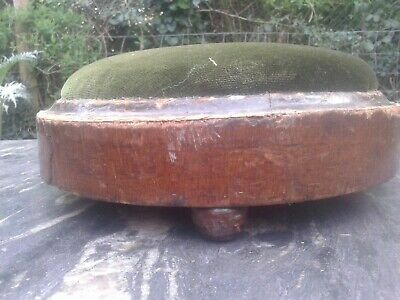 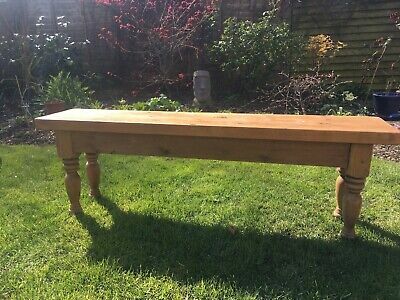 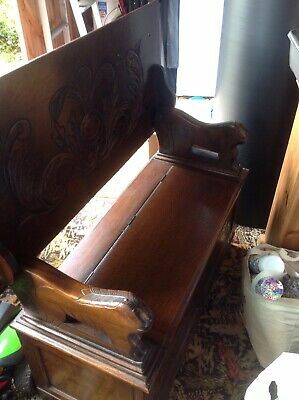 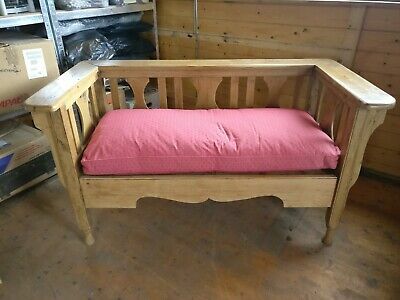 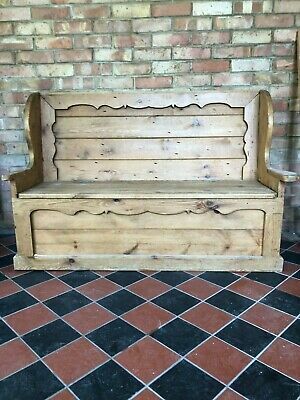 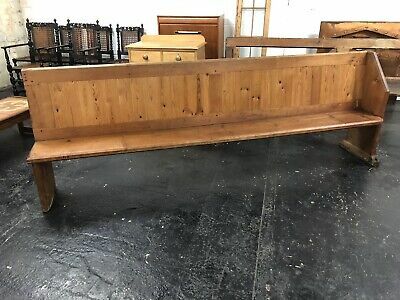 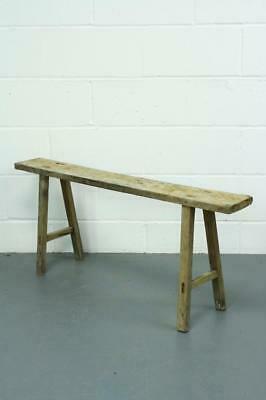 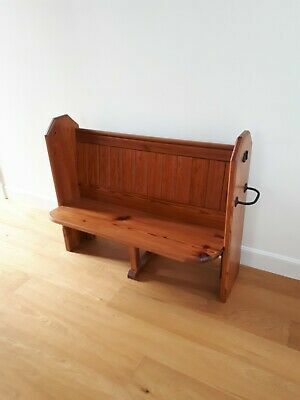 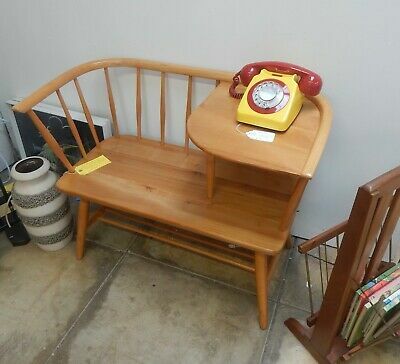 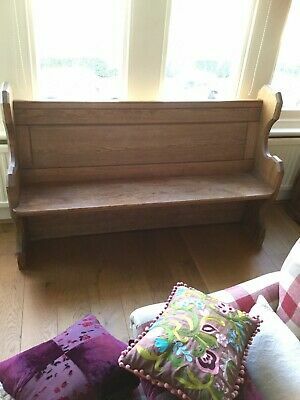 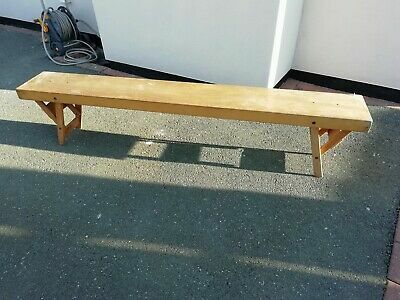 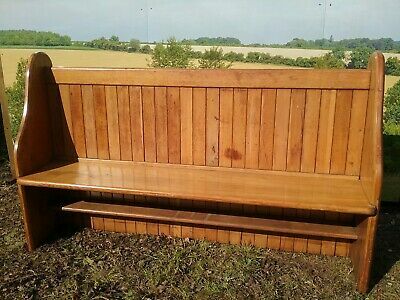 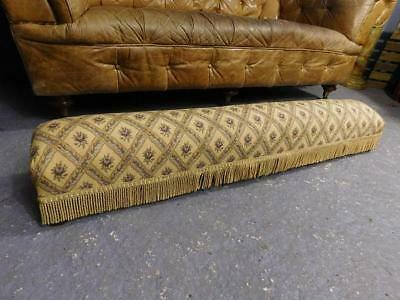 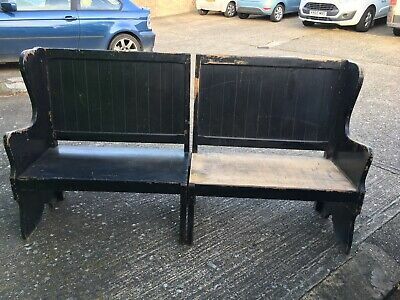 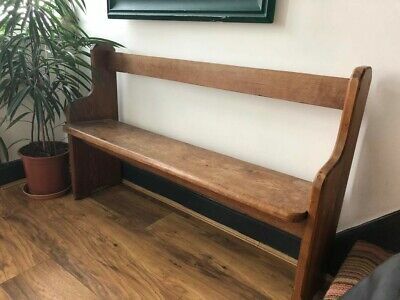 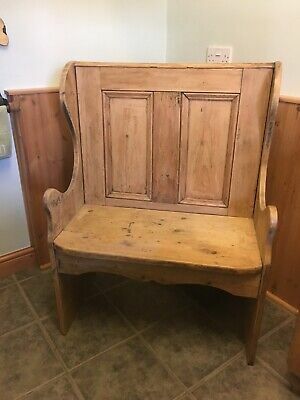 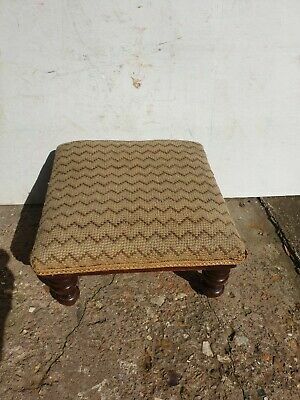 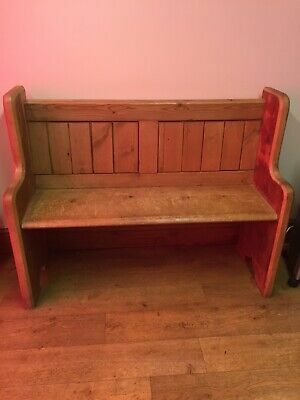 Small Pine Church pew,excellent condition. 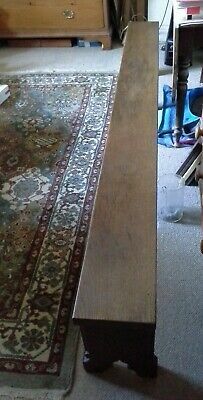 Length 1280mm , height 1020mm. 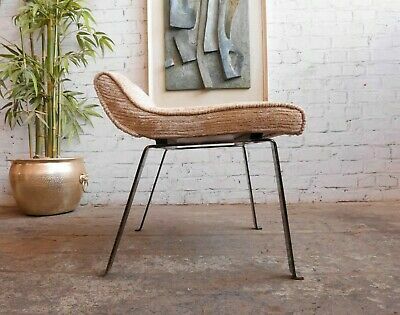 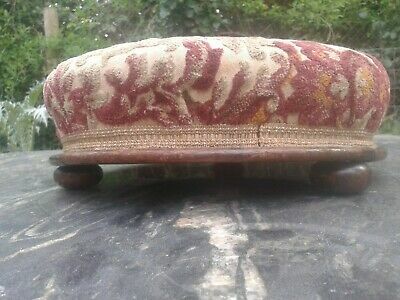 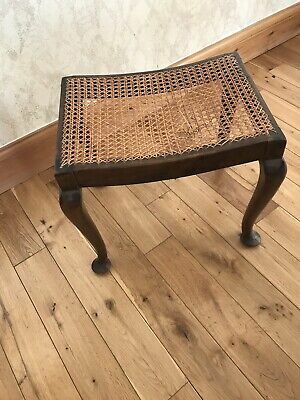 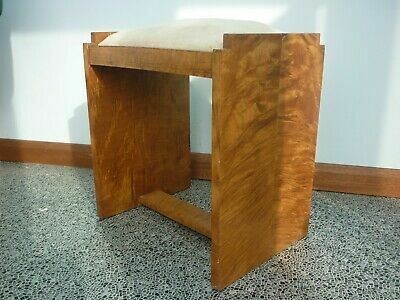 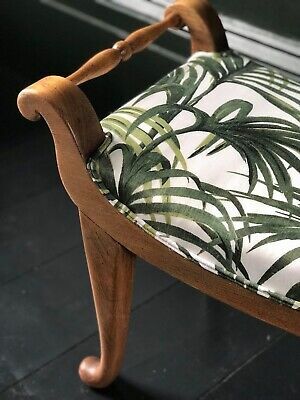 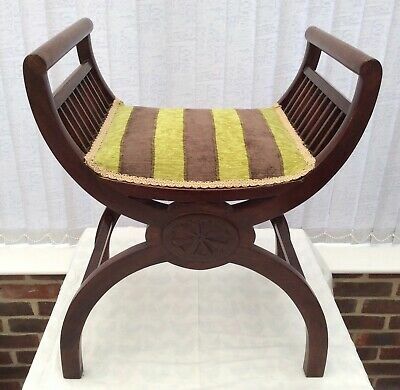 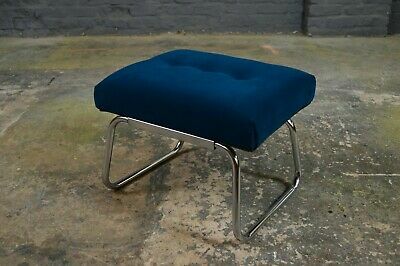 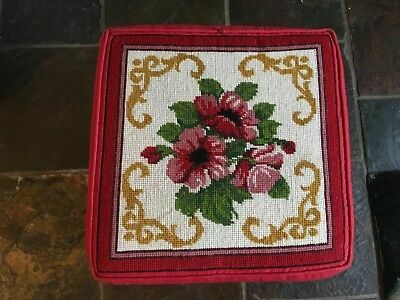 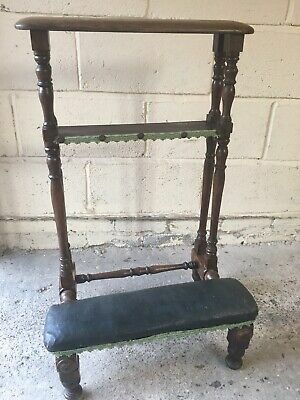 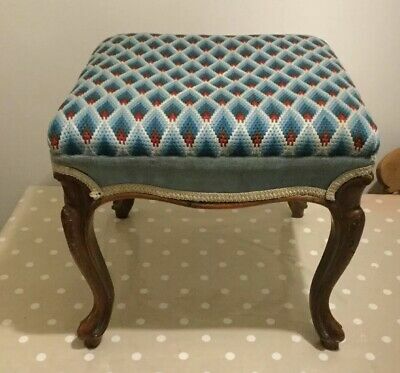 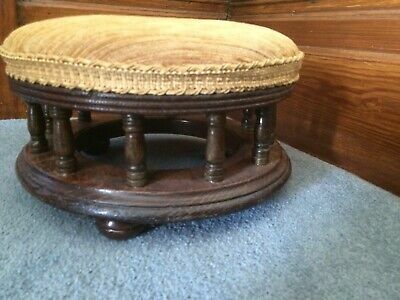 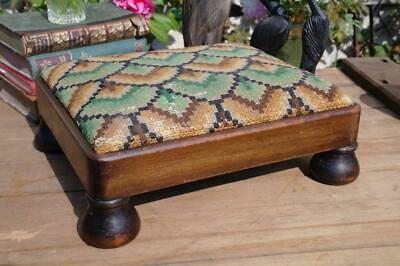 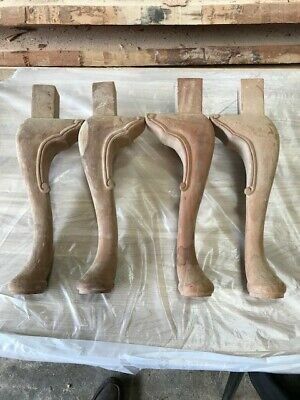 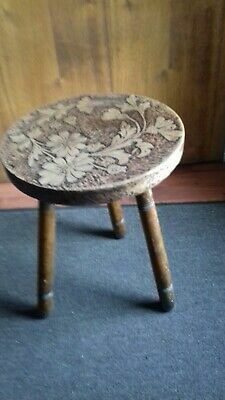 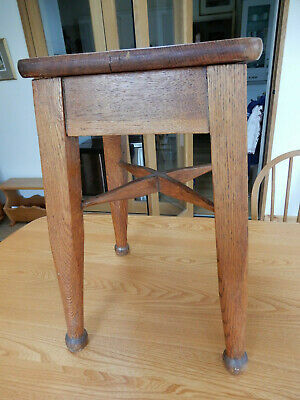 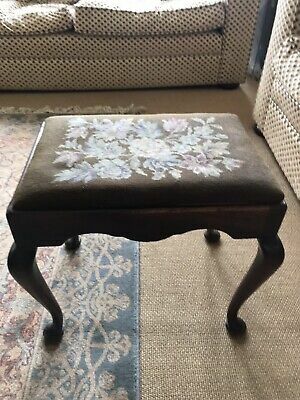 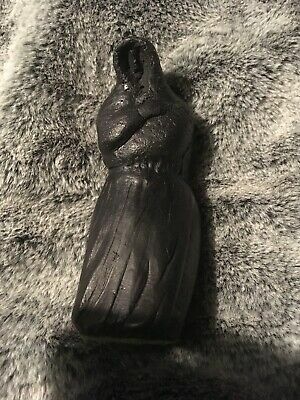 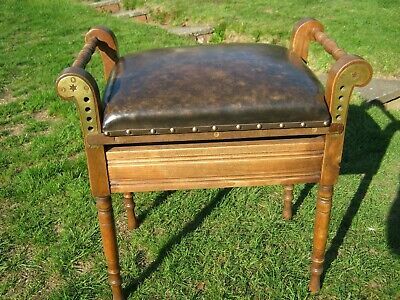 Carved chair or stool legs. 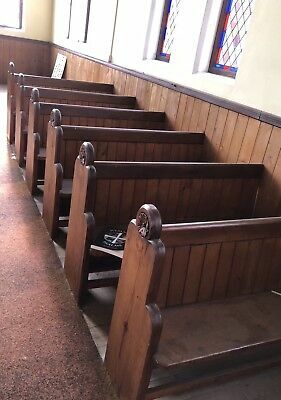 Unused old stock. 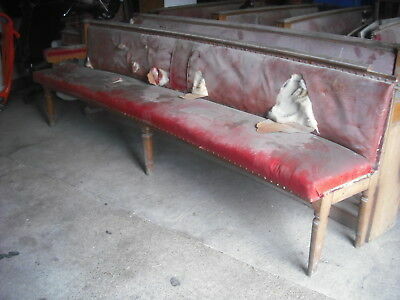 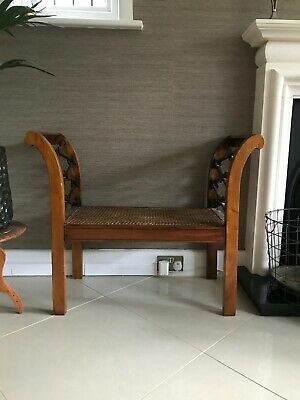 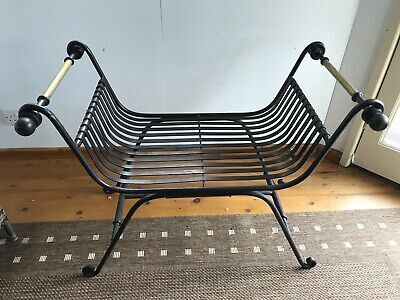 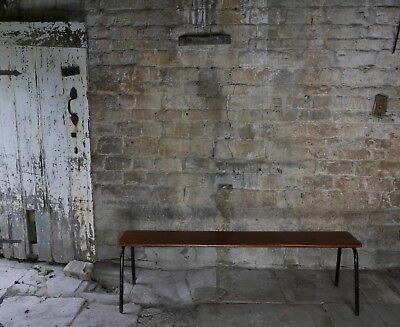 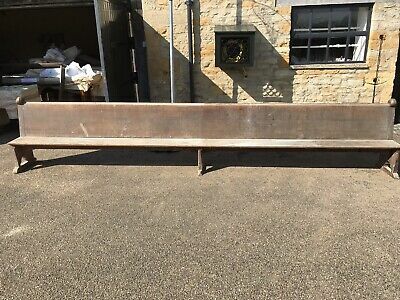 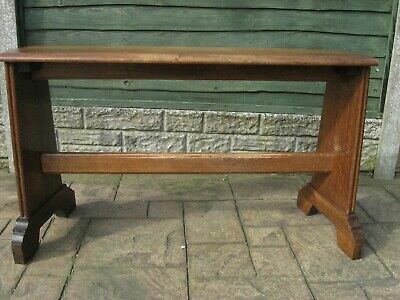 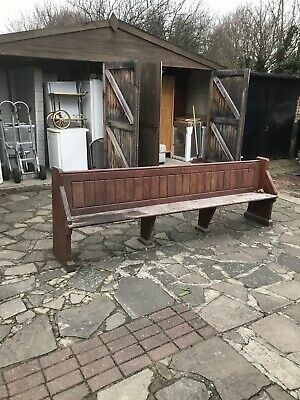 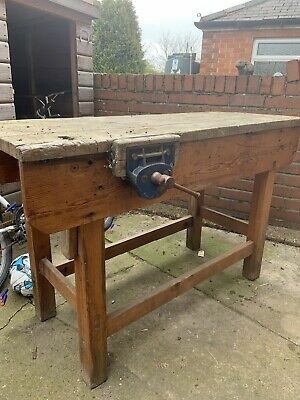 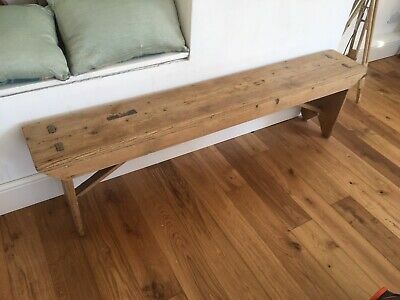 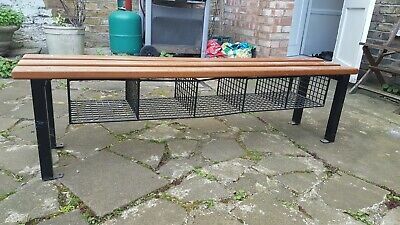 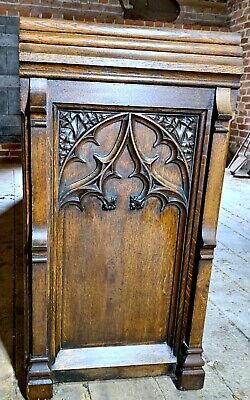 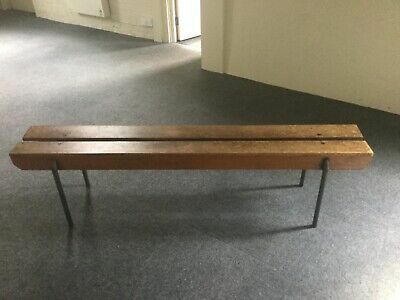 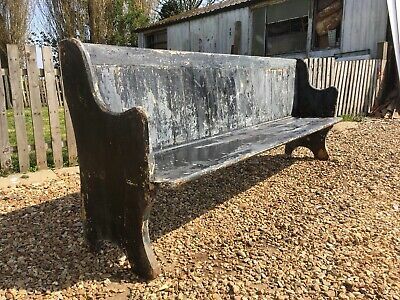 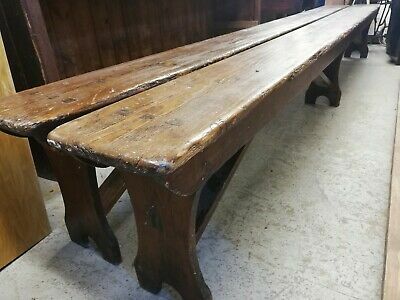 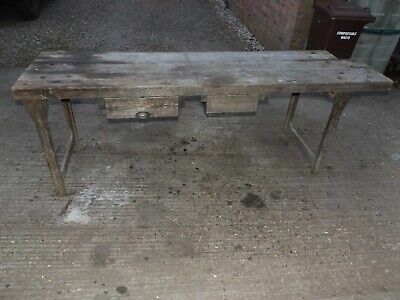 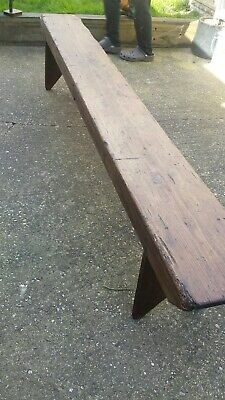 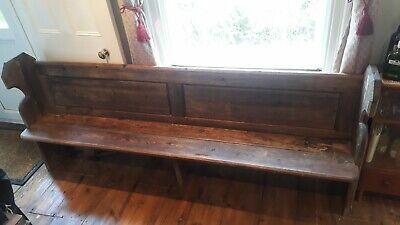 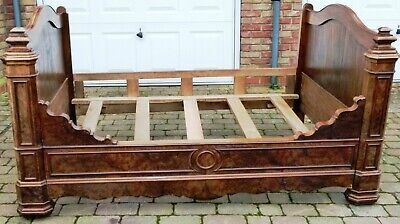 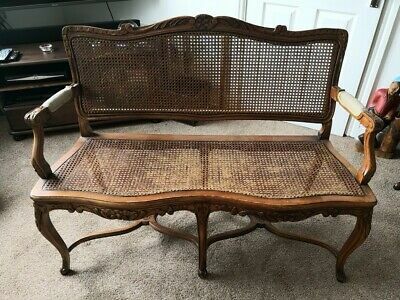 Reclaimed / Salvaged Heavy Chunky Church Pew / Bench Ends Mahogany Wood ?